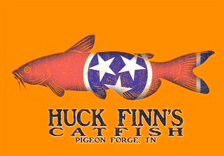 Home NASCAR Blogs Who is most likely to challenge JGR and Penske supremacy? There have been six Monster Energy NASCAR Cup Series races held so far in 2019 and all six of those events have been won by drivers from the stables of Joe Gibbs Racing and Team Penske. What’s more, drivers from those two organizations currently reside in six of the top-10 spots of the series standings. 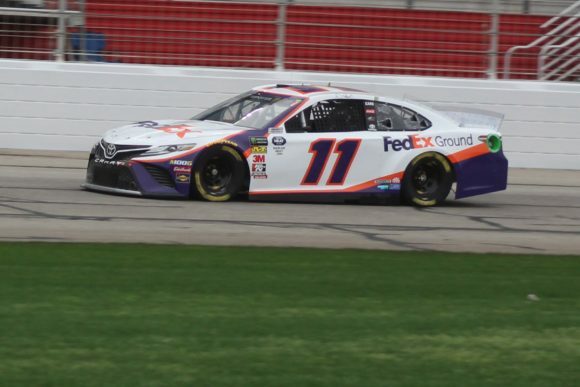 Apart from their three wins, JGR drivers have scored 11 top-5 and 18 top-10 finishes among their four Toyota cars so far in 2019. Denny Hamlin won the season-opening Daytona 500 then Kyle Busch collected trophies from ISM Raceway in Phoenix and Auto Club Speedway in Fontana, CA. The Penske operation has also earned three victories to go along with 10 top-5 and 11 top-10 results from their three Ford machines. Brad Keselowski has taken checkered flags from Atlanta Motor Speedway and Martinsville Speedway while defending Monster Energy NASCAR Cup Series champion Joey Logano beat the field to the finish line at Las Vegas Motor Speedway. Will this weekend’s racing action in the O’Reilly Auto Parts 500 at Texas Motor Speedway finally produce a winner not from one of those two companies? Well, a look at the statistics compiled from that venue may not be entirely encouraging for those who do not race under those particular banners. Joe Gibbs Racing drivers Busch and Hamlin have scored a total of five victories in the track located near Fort Worth. Further, former JGR competitor Carl Edwards scored a win in Texas back in 2016 so that organization definitely knows how to find victory lane in the Lone Star State. Team Penske, on the other hand, has not experienced quite as much success at TMS as has JGR. Logano has one win on the 1.5-mile track while Keselowski has not won there. The greatest hope to challenge the dominance exhibited so far by these two organizations would seem to come from Stewart-Haas Racing driver Kevin Harvick. The No. 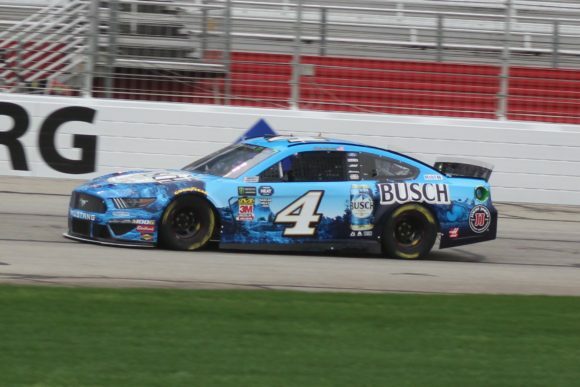 4 Ford has not won thus far in 2019 but it has taken three top-5 and five top-10 finishes. Further, the California native has won twice in Texas over the course of his career, both of those coming in the two most recent fall races held at this facility. Will Kevin Harvick again find victory lane in Texas? Hendrick Motorsports star Jimmie Johnson has seven wins at TMS over the course of his championship laden career. However, the No. 48 Chevrolet has only tallied two top-10 results in 2019 and has not looked like a serious threat to win in any 2019 race to this point. And of course, if drivers from other teams should beat out those mentioned above who have won so far in 2019, they still have to outrun JGR’s Martin Truex, Jr. and Erik Jones along with Ryan Blaney from Team Penske. Joe Gibbs Racing and Team Penske have definitely put their stamp on the early portion of the Monster Energy NASCAR Cup Series season. However, these things tend to run in cycles. Remember that last year at this time it seemed as if the only thing to be decided was which member of the Big-Three(Harvick, Truex, or Busch) would be the eventual series champion but Logano ultimately stepped in and grabbed the trophy. Will this be the weekend that someone from another team upends JGR and Penske? What has happened to Chevrolet?